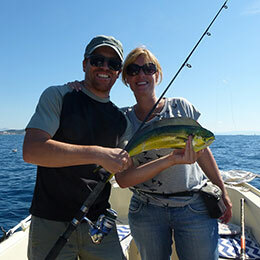 Trogir fishing tours for those who like to discover new ways of spending holidays in Croatia.We will take you to extraordinary places which you will never forget. 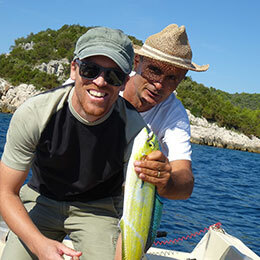 Free to choose among different types of fishing tours in Trogir and our most popular fishing tours are. Half day fishing Trogir, All day fishing Island Drvenik, Night Fishing. 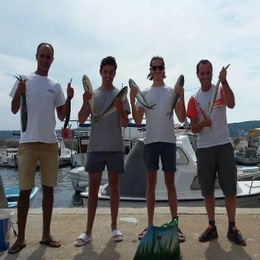 Trogir Fishing is fun for everybody. 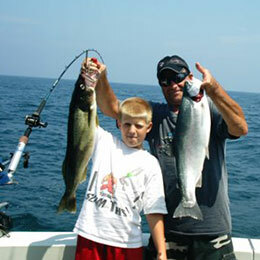 Learn how to fish, connect with your friends, go fishing with your kids is a great way to connect with them. This tours are for real travelers, who seek out both the highlights of a destination and true experiences of local culture. Our aim is to discover for you those places where you can feel and taste the ‘real spirit’ of Croatia. Regarding our tours we advice you, open your eyes and look carefully, touch nature around you and feel life in it. Share with us and many others the pleasure of living your own holiday moving through beautiful landscapes, towns and villages.